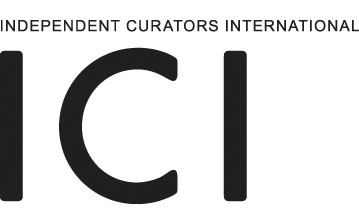 Independent Curators International (ICI), in collaboration with the Contemporary Arts Center New Orleans (CAC) and Prospect New Orleans, presents the fifth Curatorial Intensive in New Orleans. This ongoing partnership represents ICI’s long-term commitment to New Orleans and the greater Gulf of Mexico region. The Curatorial Intensive, a weeklong professional development program, is designed to immerse participants in a rigorous schedule of seminars, presentations, site visits, and one-on-one meetings that support the process of developing an idea for a project into a full proposal. It is a unique opportunity to forge a close network of peers and embark on future collaborations. This program is targeted toward self-motivated individuals, working independently or within institutions.